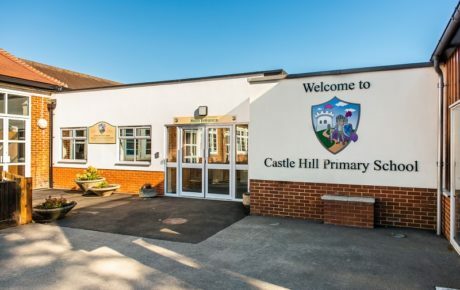 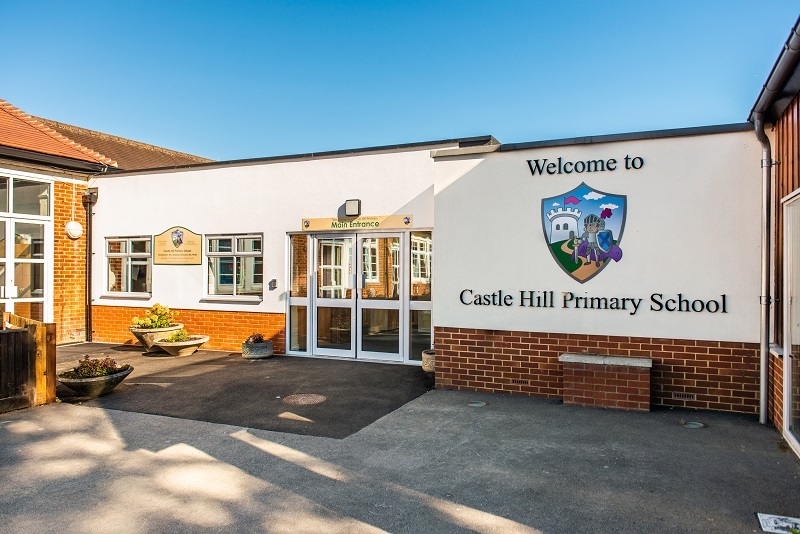 Synergy were involved in the preparation of a CIF bid to make safeguarding improvements to the main entrance of the school. 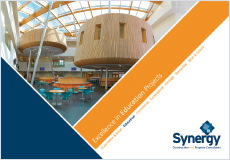 The project initially scored just below the funding threshold, however with Synergy’s assistance it was then successful on appeal and our specialist team were subsequently engaged to oversee the project. 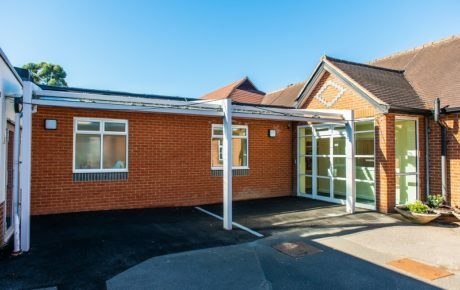 The works included the construction of a new extension as well as internal alterations to the existing footprint with complete fit out of the new space. 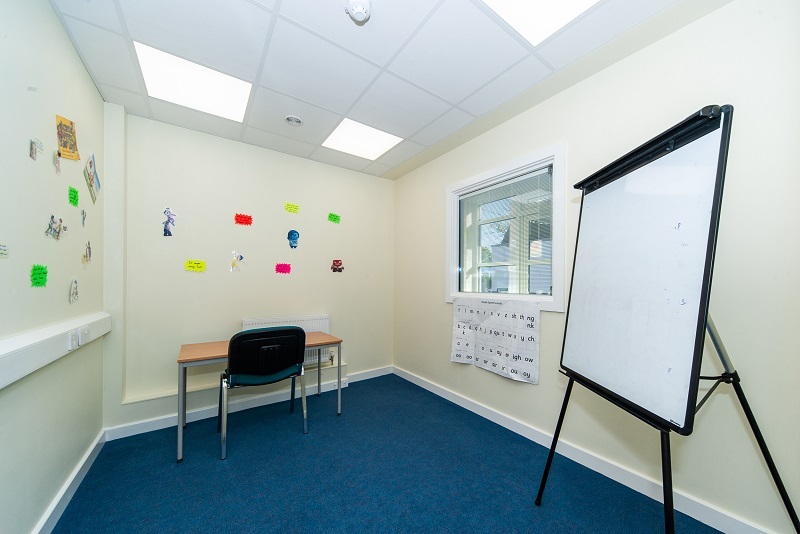 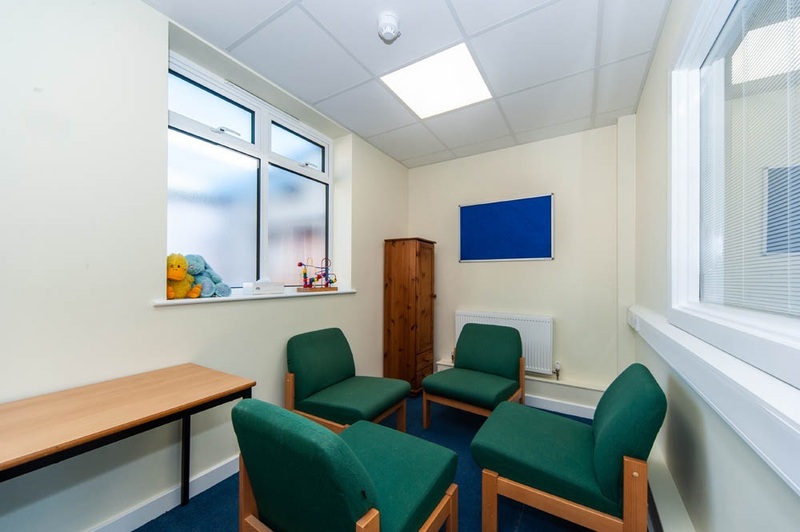 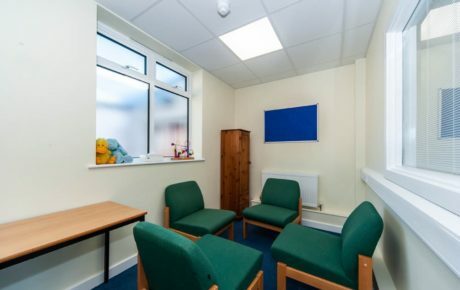 The improved facilities include a large admin office, meeting room, medical room, store room, two small offices and reception area. 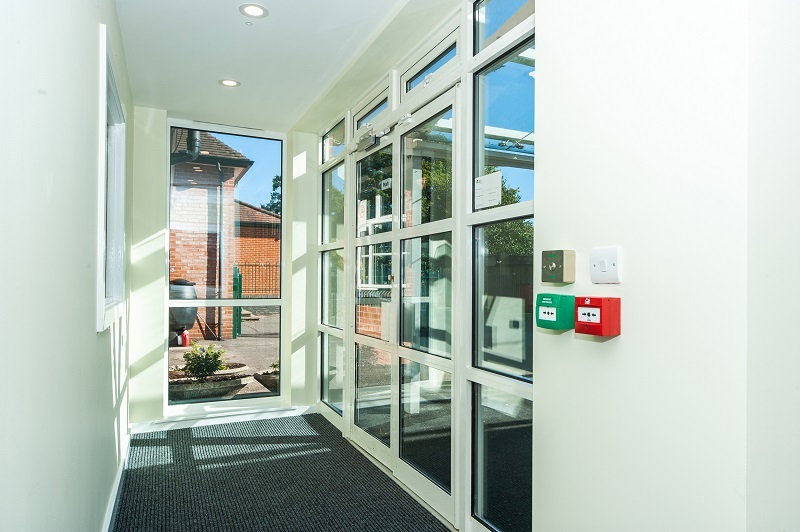 The works were carried out during term time, with completion occurring just before the end of the summer term. 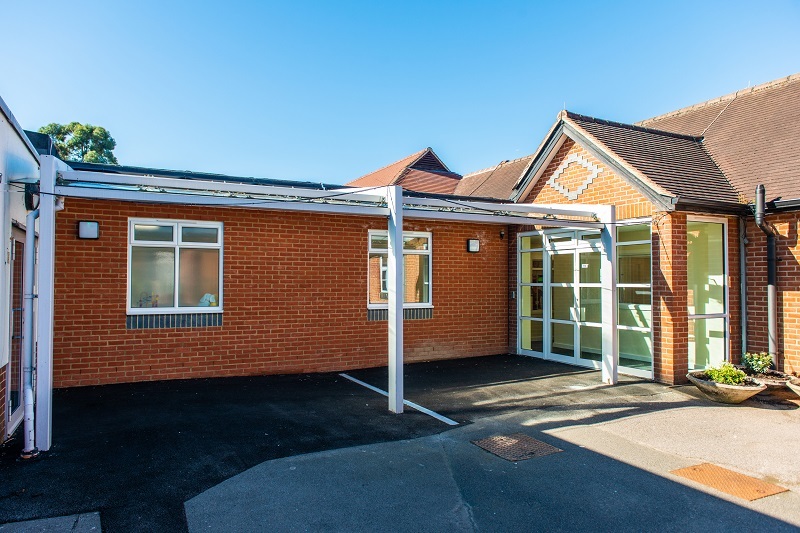 The project was delivered under budget and on programme despite a number of challenges, in particular the adverse weather experienced earlier in the year. 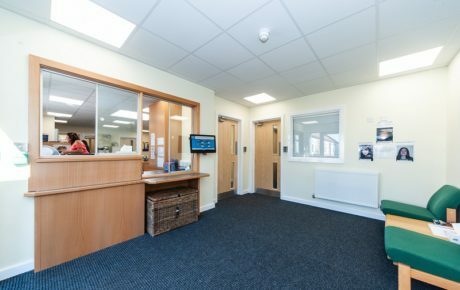 Synergy carried out a full design service and were responsible for overseeing the works, as well as acting as contract administrator.